The Gel Lux 12 seems to be designed to satisfy anyone and - judging by our customers' feedback - it just may! 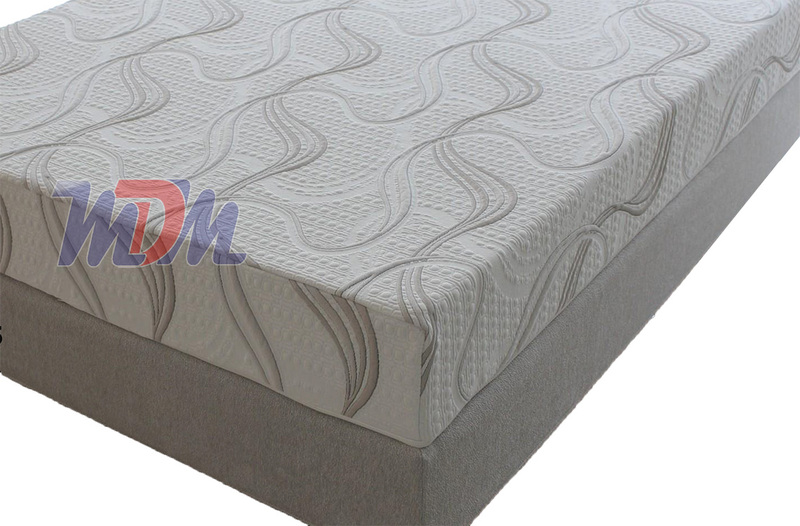 Ventilated, cooling gel memory foam keeps you cool while you sleep and the progressive build up of different foams means that you'll get a medium-plush memory foam mattress feel but one that will offer the long-term support and therapeutic effects of a firm model. Moderately priced (especially considering the great reviews of this and other Easy Rest sleep products) and readily available, this is a great choice for anyone hoping to improve their long term sleep health; without spending a relative fortune. The Gel Lux 12 is one of the best memory foam mattresses on the market and - by comparison to similar models - carries a price that is low enough that it could be considered staggering! 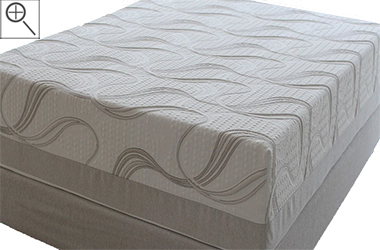 The way in which the layers build from bottom-to-top illustrates that Easy Rest was going for something particular with this model: a more medium-plush memory foam model that will offer long-term therapeutic qualities. The Gel Lux 12 is enveloping and supportive enough for someone like me; who likes a firm bed. At the same time, someone like my wife who needs a cushioney feel in order to initially fall asleep; also likes it. This model is a great example of well crafted technology and knowledge. Highly recommended!